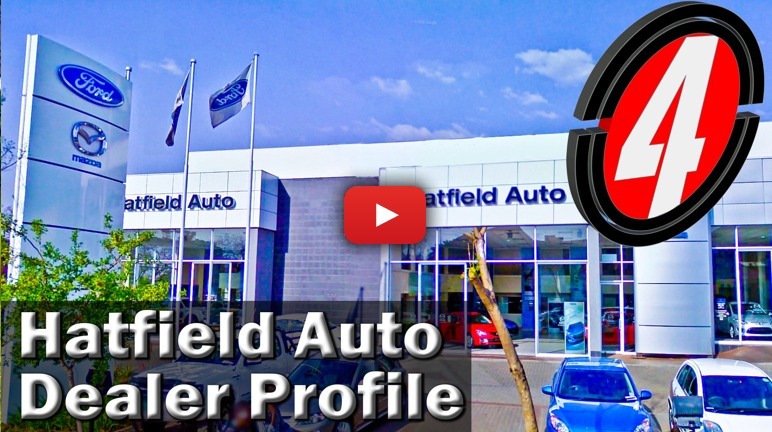 CMH Hatfield Auto deals in the dynamic Ford and Mazda duo of brands. For new cars, used cars, maintenance and parts, give them a visit. Find out more in this dealership profile.